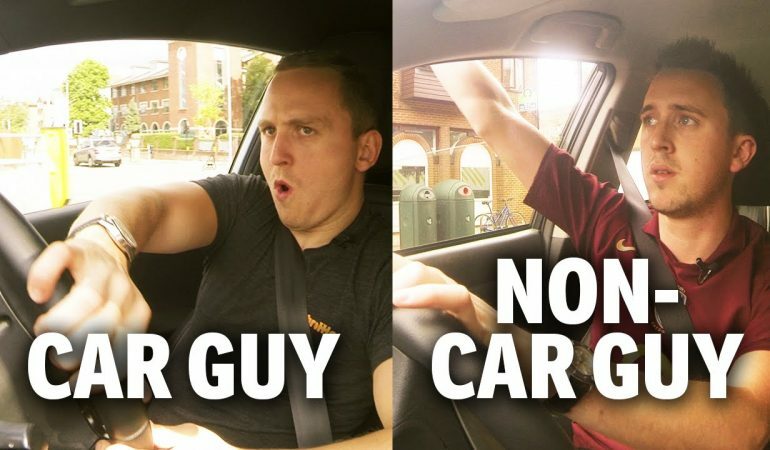 In this hilarious episode of Car Throttle, they decided to answer a very important question whether you are a car guy or not. They made a funny comparison yet somehow realistic. They show us how a car guy and non car guy response when they spotted a nice car on the road. They will also show how a car guy interacts with other drivers and how a non car guy do. They also compare how two guys handle the wheel, rev matching, how they park car, and things they do when leaving their car. Now we know how to differentiate a car guy from a non-car guy, it is now up to you to decide whether you are indeed a car guy or not.